These oatmeal butter rolls reminds me a lot of the buttermilk fantails that I have baked more than a year ago but these are the oatmeal-wholemeal-non-buttermilk version. 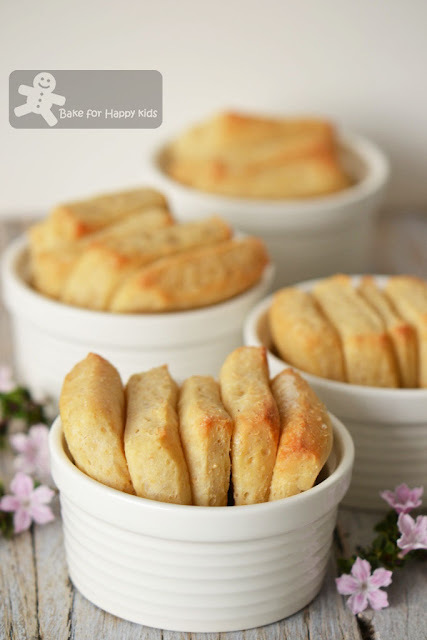 Like what I did for my buttermilk fantails, I have placed these bread dough in small ramekins and enjoy watching these breads blooming like flowers. Is this the oat version of Tangzhong? After baking... Here are my harvest! ... as pretty as flowers! "She loves me. She loves me not..." My son enjoyed peeling pieces of these while eating them. ... We love them! - Nice pillowy texture! 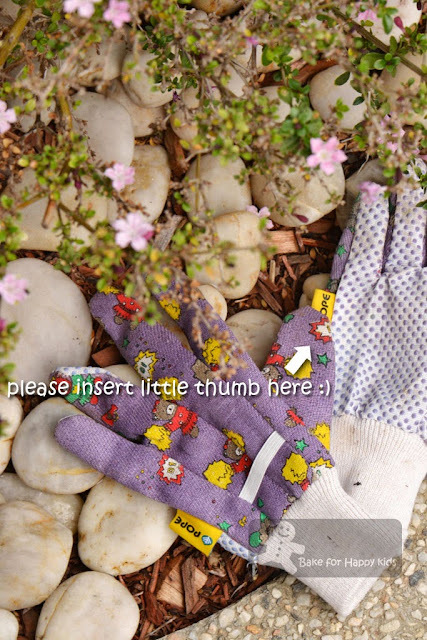 Thumb up too from my boy's little gardening gloves! - LOL! 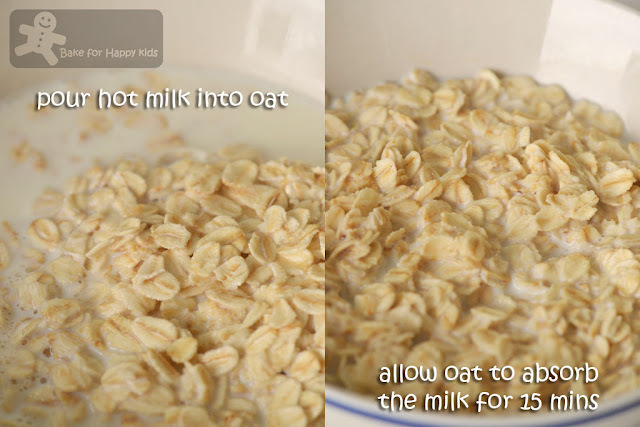 To make the oat mixture, pour hot milk into oat and allow the oats to absorb the liquid for 15 mins or more. Allow mixture to cool before using it for making the bread dough. 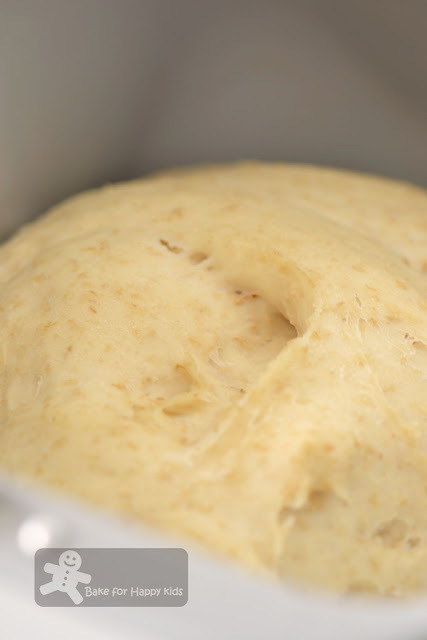 Using a bread maker with "dough" setting or an electric mixer with a dough hook, mix bread dough ingredients together and knead into a smooth and elastic dough. Allow dough to prove for 1-2 hr or until doubled in size. Grease 10 small ramekins or a 12-hole muffin pan with butter. Roll dough to a large squarish-rectangle, 30 cm x 40 cm. 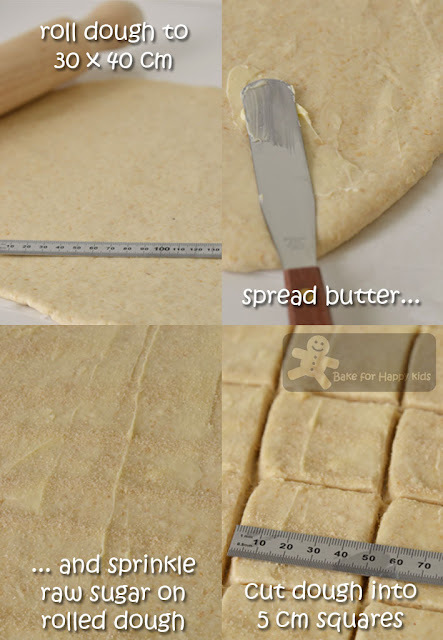 Spread butter and sprinkle sugar on rolled dough and cut into 48 pieces of 5 cm x 5 cm strips. Layer 4-5 pieces of squares with the sugar side facing upwards on top of each other. 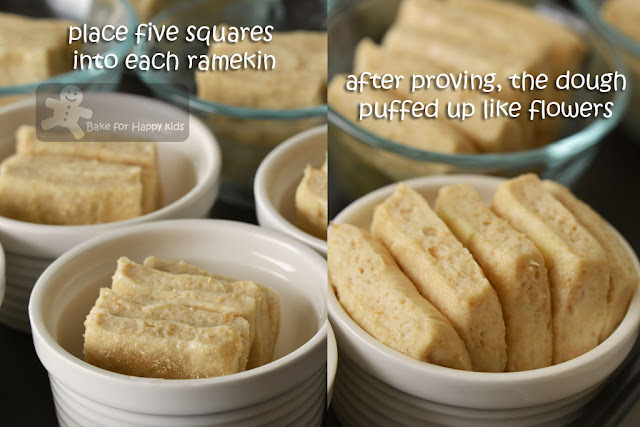 Place each stack of 5 squares into each small ramekin or stack of 4 squares into each muffin cup. Allow them to prove for another 1-2 hrs or until puffy-looking. Brush the dough with milk+oil mixture and bake in preheated oven at 160°C fan forced for 18 mins. 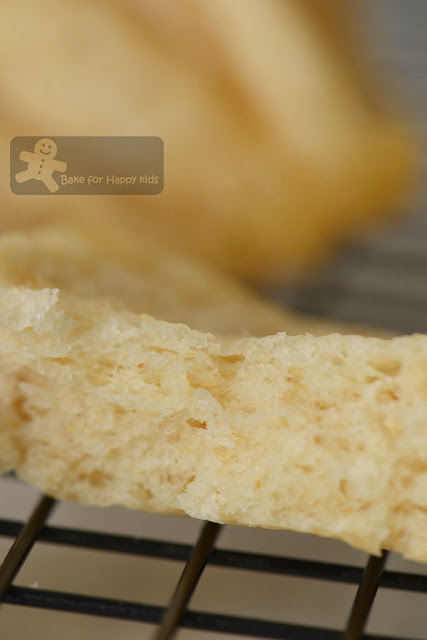 Transfer bread to cool on wire rack before serving. Zoe, your flowery bread rolls are definitely looking good!! What a great way to close off spring for now :) Personally, I haven't tried any bread or rolls with oatmeal. I believe the taste will be awesome and healthy. I'm bookmarking this. yes, i do remember your previous fantails. 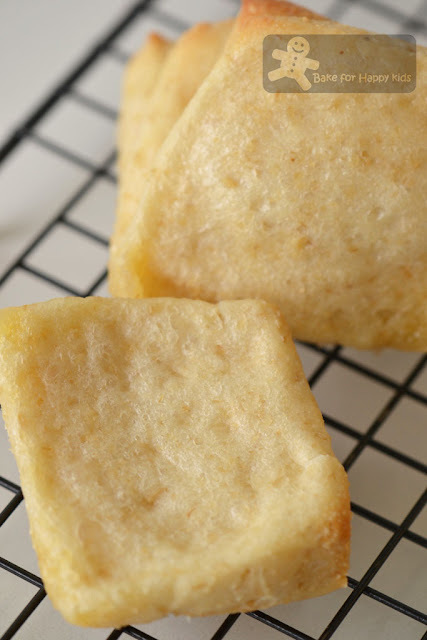 These look just as beautiful and the texture looks fluffy too! it is usually like that, once you take a break from blogging, you will find lots and lots to catch up when you come back..ha! Felt in love with Carol recipe lately? I love her recipe too. Great idea of baking in remekins. Easy to work with and fun to eat! You did help me a lot on my 1st hosting LTU. Thanks for the opportunity. 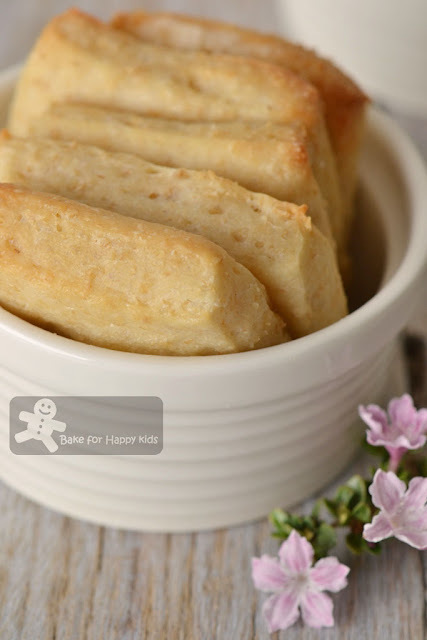 Your flower bread rolls looks like yummy fish cake to me! Welldone! Oh wow, this looks SO good! I just bought a whole bunch of oats, I should make this for sure! who won't love these, You are an awesome baker for sure! It is a long school holiday break over here, lots of families are taking the break, either back to hometpown or go on a holiday. I just got back from my dad's place, and am feeling a little lazy! 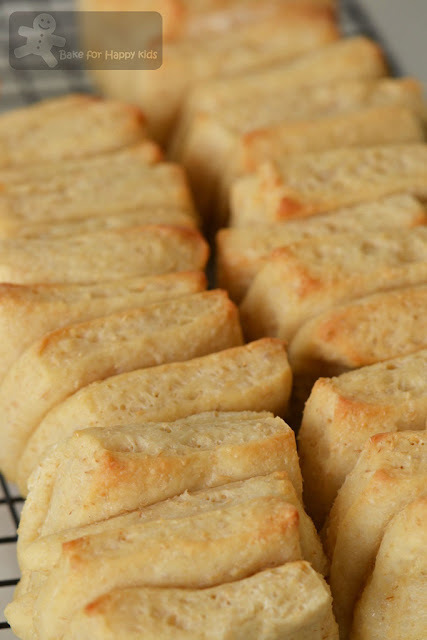 Your bread rolls looks so soft, I would be happy to have these with salted butter and a cup of hot black coffee! 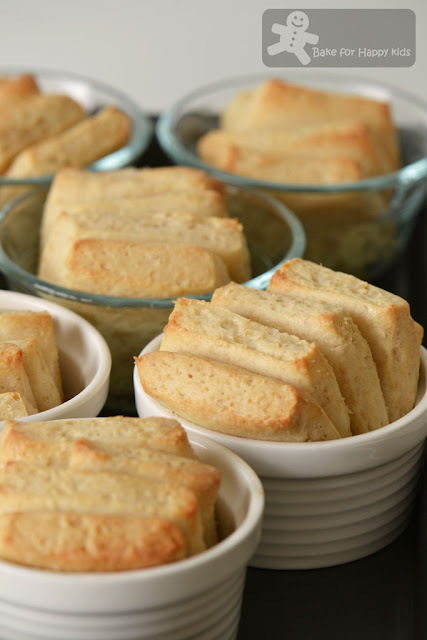 My 1st impression after seeing your dish is they look like healthy bread pudding style, hahaha! I think everyone is busy preparing for the coming holidays, that's why is quiet. And the school still has many events going on. Next year when my girls starts 2 days of preschool, I will go jogging. My new resolution in 2014. Su pan se ve delicioso y exquisito me encantan,abrazos. I think people tend to get really busy around the holidays. I know I do. Pretty bread! Seems odd to say that, but this is beautiful. Love the recipe - thanks. Bellissime foto e bella presentazione, altrettanto la ricetta. My kids' school holidays starts next week and it is a long long holiday. Some family may go for traveling and some may go back to their hometown. That why everything is slow and quite. Love your oatmeal fantails. They are as lovely as your pervious ones. 2 thumb up to Zoe, You are translating a Chinese recipe... I love Carol's book too. I love bread and I am so drooling over the wonderful herb flavors and buttery top you have going on here. These would be so perfect for my Christmas meal! Bookmarking !